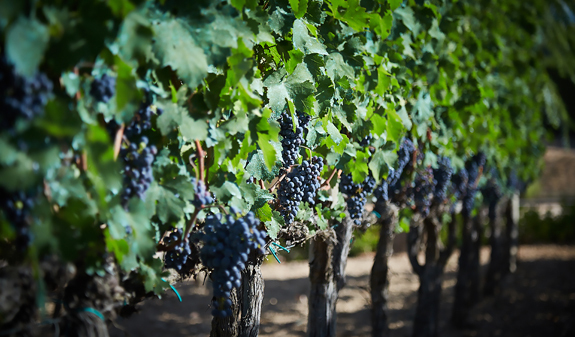 Discover the top wineries in the Penedès! 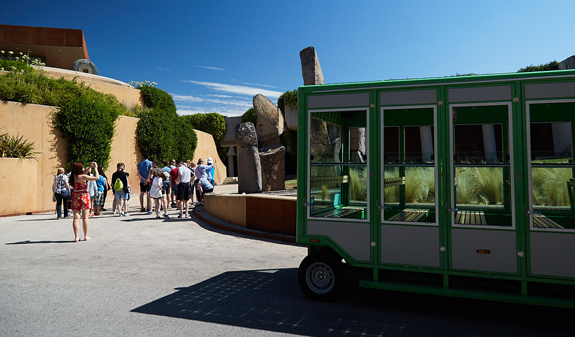 At Bodegas Jean Leon you'll take a guided tour and taste some of their wines. Depending on the season, you can also taste the barrel-aged grape must and even the grapes straight from the vine. At the winery they will also tell you some interesting anecdotes about its founder, Jean Leon, who was a friend and confidant of many Hollywood stars, as well as a pioneer in planting varieties such as Cabernet Sauvignon, Cabernet Franc, Merlot and Chardonnay. 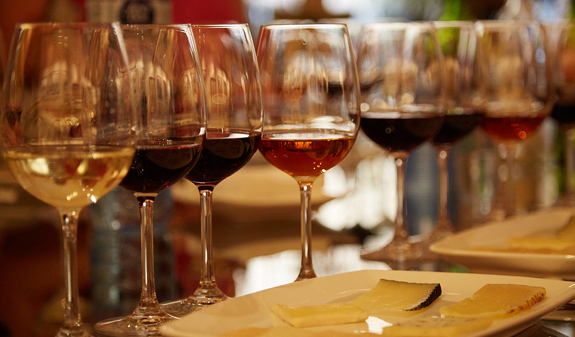 At Bodegas Torres, you'll go on a guided tour and be invited to pair three wines with three typical Catalan cheeses. You'll have the opportunity to find out about and sample the products from a winery that has been based in the Penedès for three centuries. Since then, the surname Torres has been inextricably linked to wine. Today, the company has more than 1,300 hectares of vines and its wines are sold in more than 140 countries around the world. 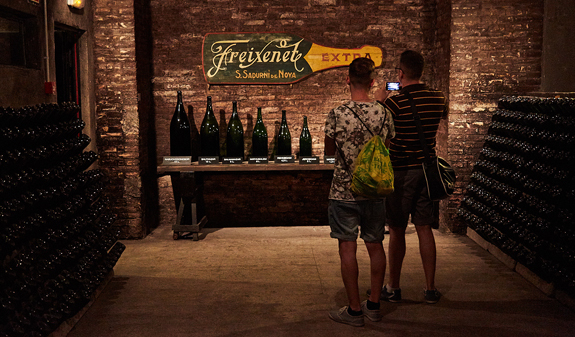 At Cavas Freixenet you'll enjoy a guided tour of the winery and be able to sample their cava with typical products from the Penedès, the country's wine-growing region par excellence. You'll discover, first hand, the history of this family business which began producing cava in the early 20th century and now has more than 18 wineries in seven countries on three continents. 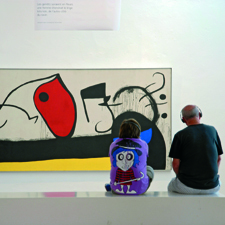 Are you ready to discover and savour the Penedès?. 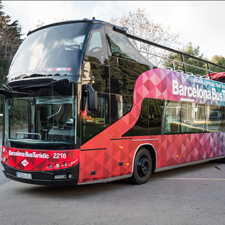 Bus from Barcelona to Bodegas Jean Leon, Bodegas Torres, Cavas Freixenet and back to Barcelona. English-, Catalan- and Spanish-speaking courier and guide throughout the journey. Guided tour with wine tasting at Bodegas Jean Leon. 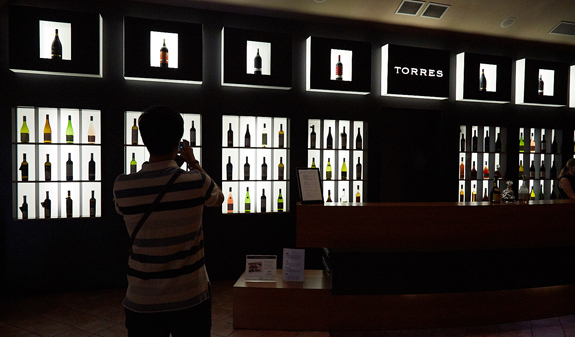 Guided tour with pairing of wines and cheeses at Bodegas Torres. Guided tour, snack and cava tasting at Cavas Freixenet. If you wish, you can purchase different products at the wineries. Times: from 8.30am to 4.15pm. From 12/11/2018 to 07/4/2019: Thursday and Sunday. From 08/4/2019 to 11/11/2019: Monday, Wednesday, Friday and Sunday. Meeting point: plaça Catalunya (in front of El Corte Inglés). Metro: L1 and L3, Catalunya stop. Bus: 16, 17, 41, 42, 55 and 141. Rodalies Renfe and FGC: Catalunya stop.